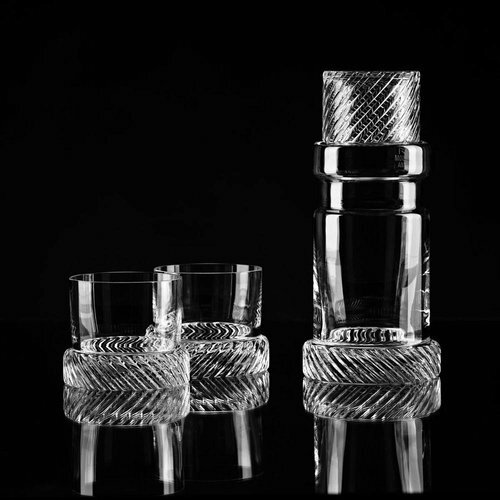 Franišek Vízner, one of the greatest figures of the Czech glass art is the author of a unique collection that bears his name. 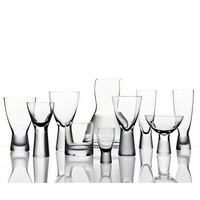 Design from the concept of clean architectural shape lines and perfect craftsmanship of fine lace decor. 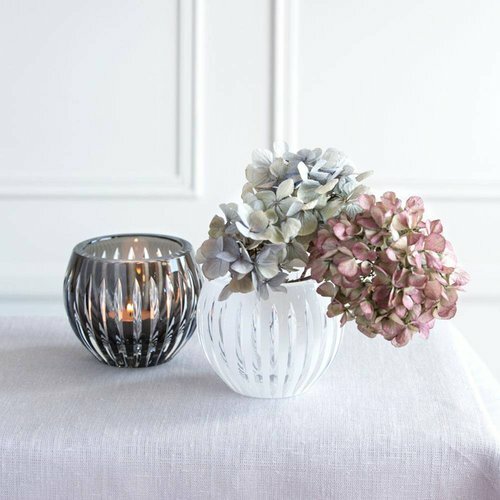 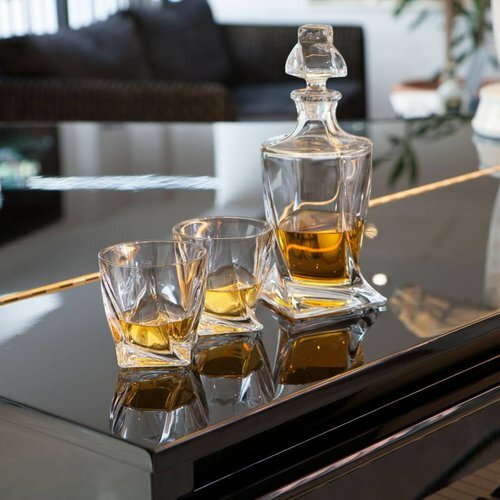 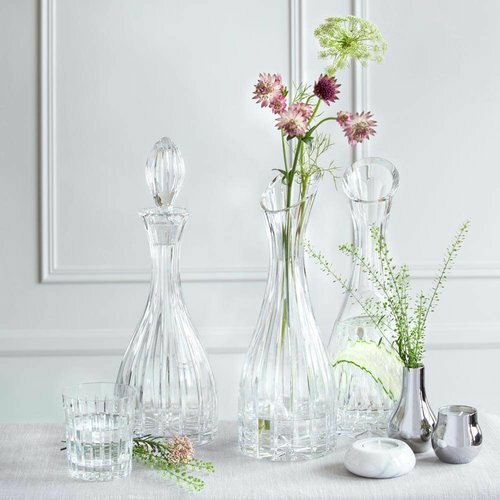 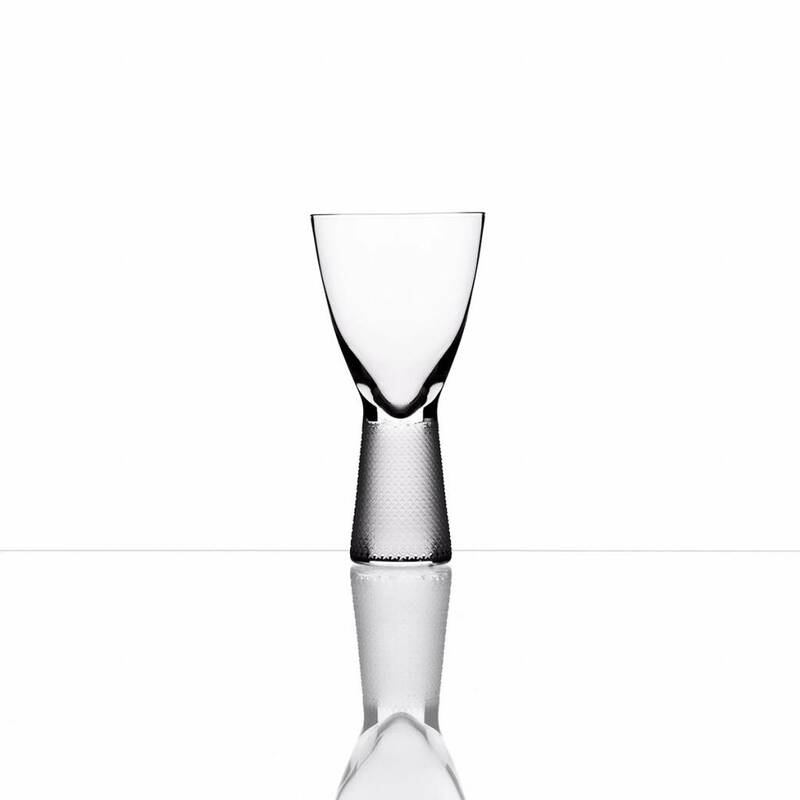 Both approaches emphasise the clarity of the crystal and its extraordinary light refraction. 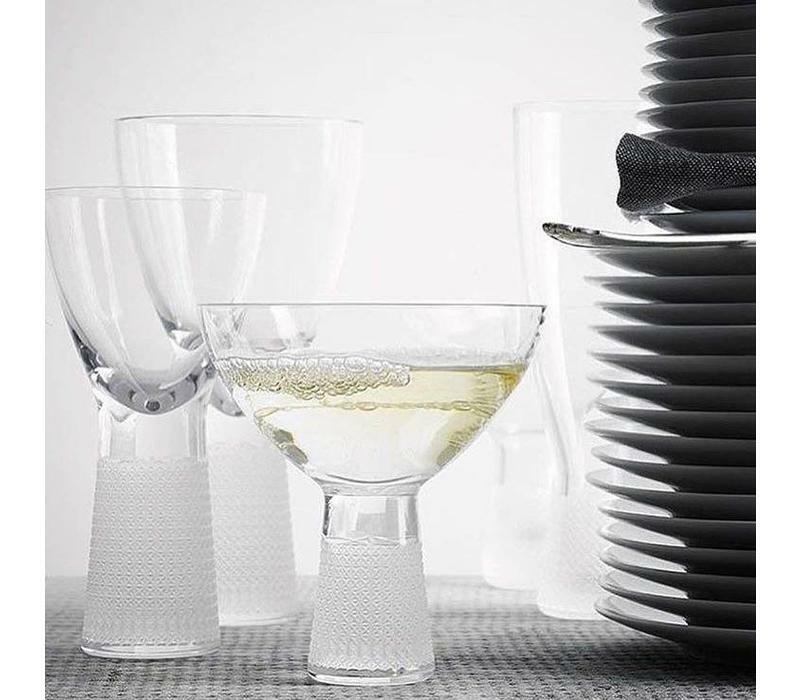 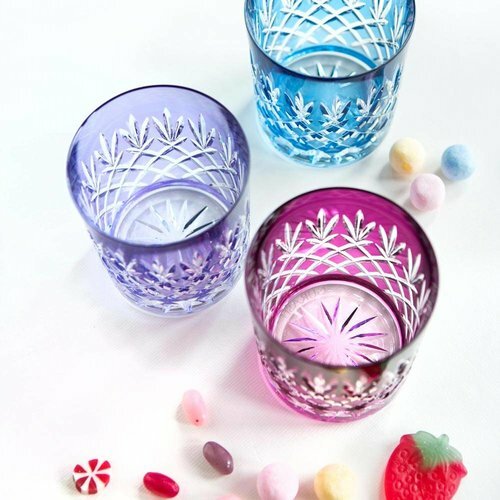 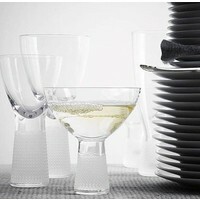 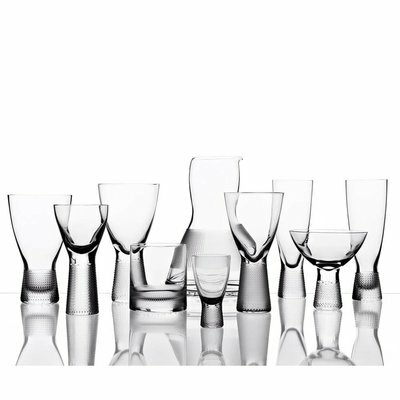 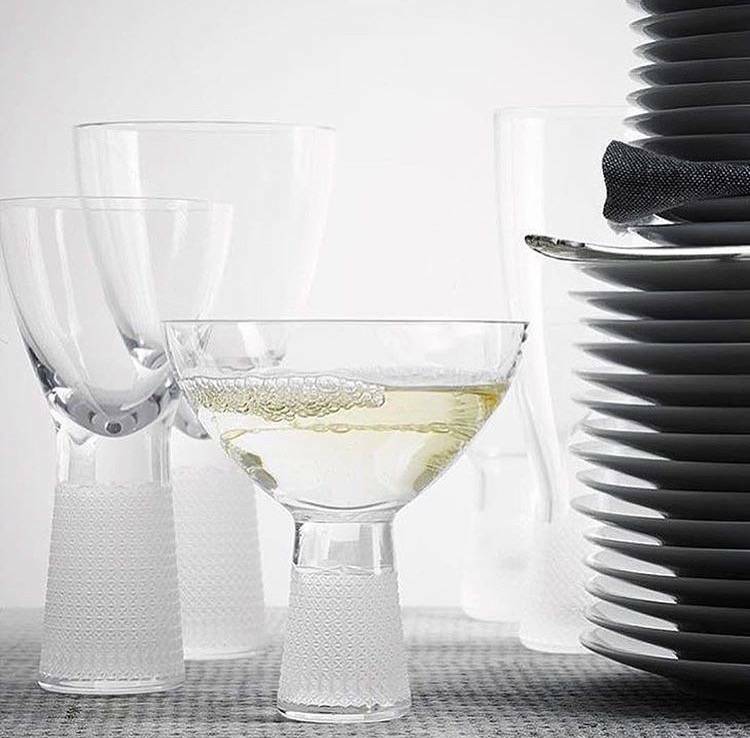 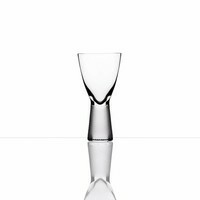 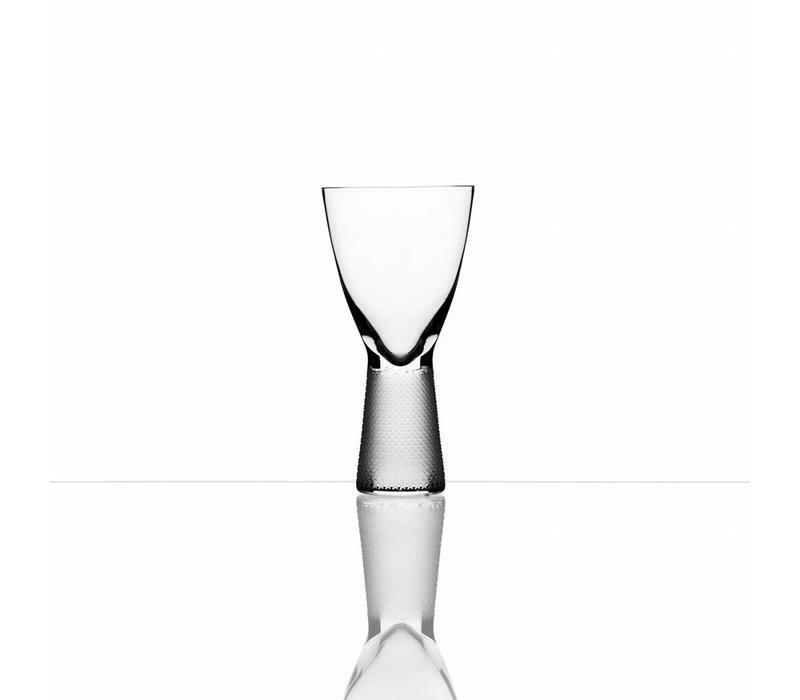 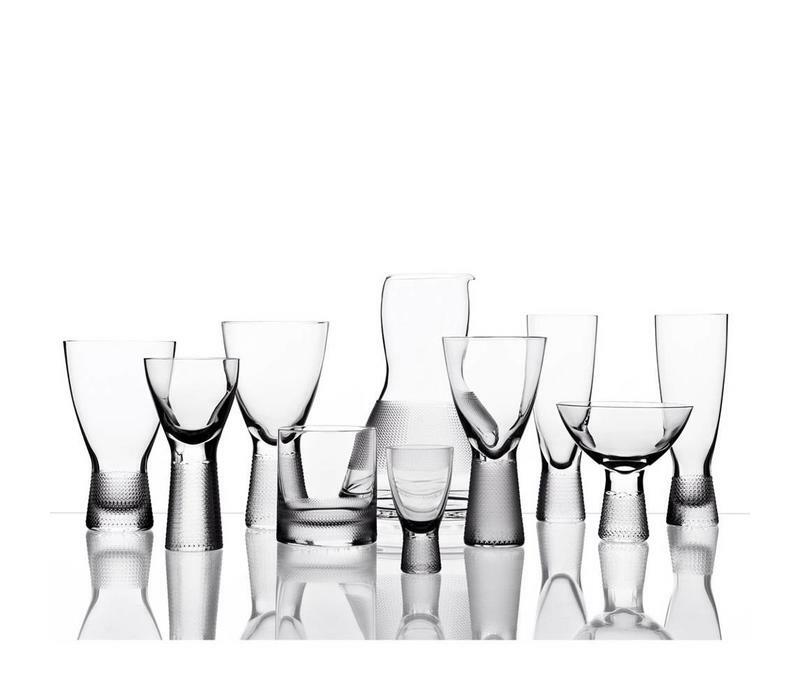 The thick base of some of the glasses enhances the ergonomic function while the hollow stems on others create impressive colour interplay when filled with wines.